Pacific Crest analyst, Andy Hargreaves, has predicted that the iPad Mini is set to launch in October of this year at a price of $299. The specifications, price point and expected gross margin are exactly in line with what I predicted in my post about iPad Mini Pricing. The report states that the iPad Mini would launch with 8GB storage and the gross margin from the product would be around 31%. Although this product would cannibalize sales of the larger iPad, at a much lower margin, this is a smart long-term move for Apple. With market segmentation trends shifting towards lower priced media tablets and rising pricing pressures thanks to the launch of the Kindle Fire and the Google Nexus 7 tablet, this move is essential to defend Apple's market share in the tablet market. In the absence of an iPad Mini, Android tablets could overtake the iPad's market share, in terms of quarterly sales by the Q4 of this year. However, the iPad Mini should give Apple a key weapon and help them hold on to the market share lead by at least two more quarters. iPad mini? you mean iPod Touch? 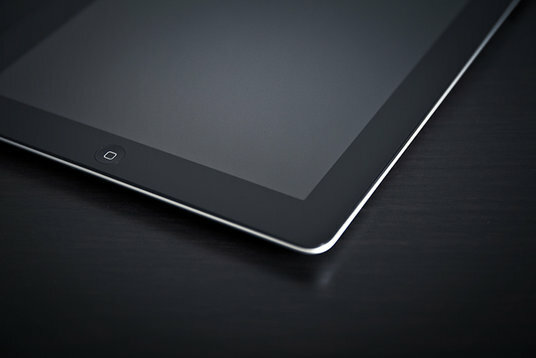 No, in response to rising competition, Apple had been rumored to launch a 7.85 inch iPad.